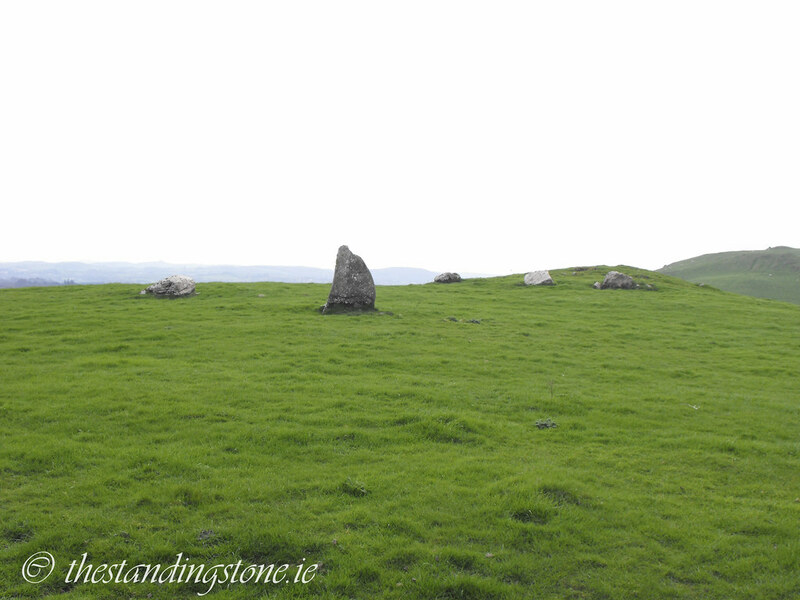 The Standing Stone: Cairn N and Standing Stone, Loughcrew, Co. Meath. 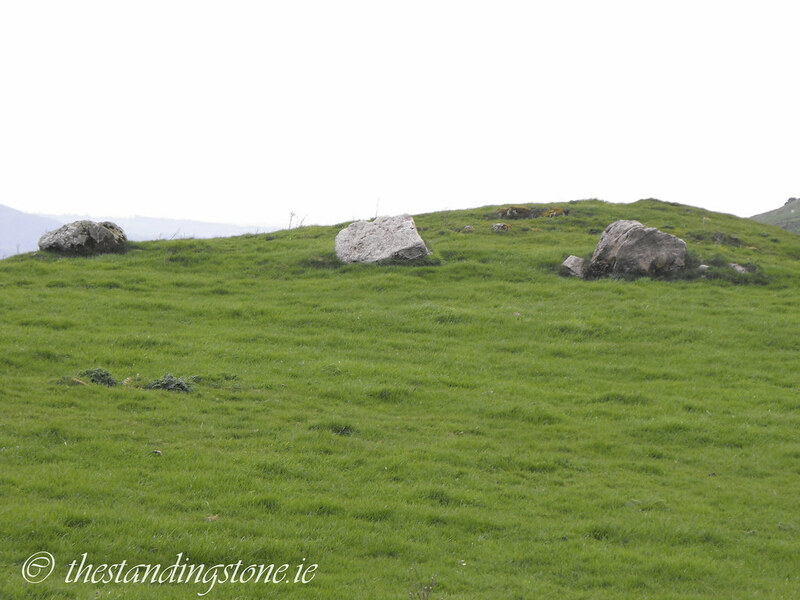 Cairn N and Standing Stone, Loughcrew, Co. Meath. 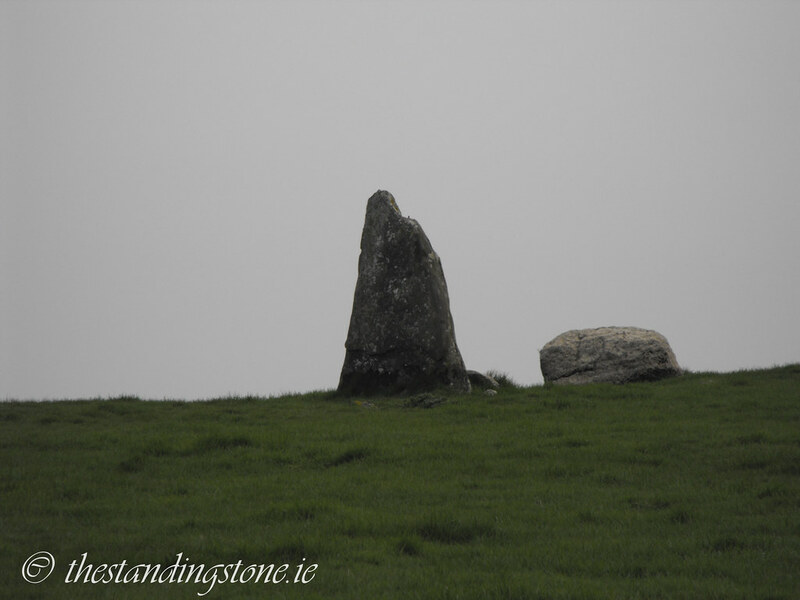 Location – On a small knoll between Carnbane East and Carraig Breac. Description and History – There is nothing really to see here apart from a few kerb stones that are still in place. All cairn material and the inner chamber are completely missing. It was probably around 20m in diameter when complete. 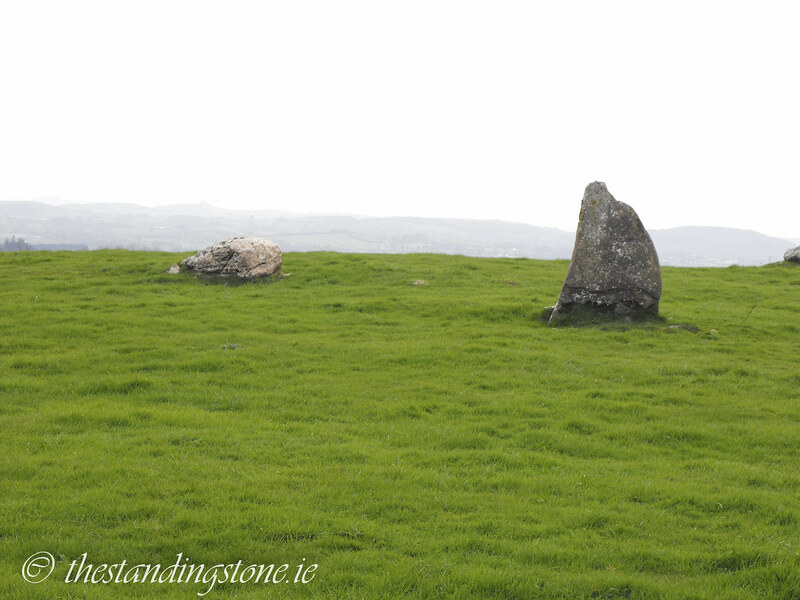 A standing stone sits near to the site with some decoration which is now too faded to see. Difficulty – It’s fairly easy to spot and is a short distance away from the main complex on Carnbane East.